ALCCREATIONS believes in giving back and that’s why 10% of all sales are donated to a charity of the buyer’s choice. There are so many charities to choose from so we like to highlight one organization every month. 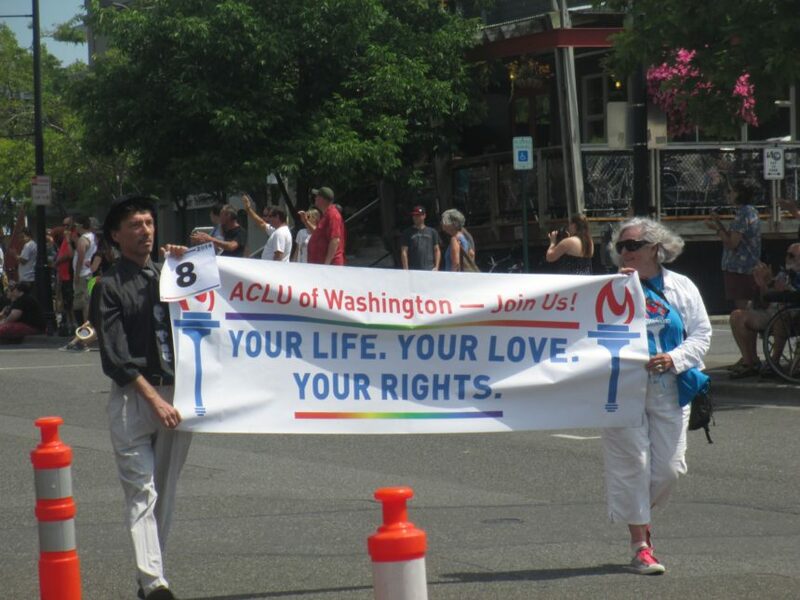 This month we’re featuring the nonprofit organization, ACLU. Mission: For nearly 100 years, the ACLU has been our nation’s guardian of liberty, working in courts, legislatures, and communities to defend and preserve the individual rights and liberties that the Constitution and the laws of the United States guarantee everyone in this country.